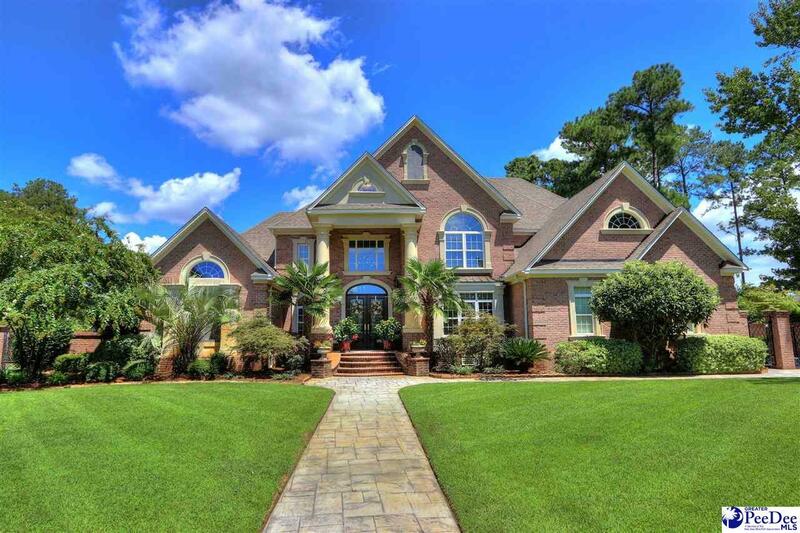 Fabulous custom built home with two story foyer, and winding stair well. Barreled ceilings, coffered ceilings, and vaulted ceilings. Beautiful kitchen. Two fireplaces. Elegant master suite with sun room. Sitting area or study upstairs. Three car garage. Professionally landscaped with all brick fencing. Truly a must see property!